I recently shared this message with K-State faculty and staff, and thought parents would also appreciate learning more about ways that we support our students. With the recent reorganization in the Division of Student Life, Holton Hall is revitalized with a better, more convenient collaboration of offices that support students. Over the summer, the Office of Student Life, Non-Traditional and Veteran Student Services, Student Legal Services and Off-Campus Housing moved 201 Holton Hall. These offices join the Student Access Center, the LGBT Resource Center and the CARE office rounding out a true “one stop shop” for student support on the second floor of Holton. I understand this time can be a stressful and challenging time in the semester for students. 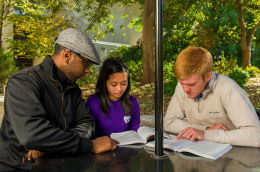 Please encourage students to take advantage of the many helpful resources at K-State. Working with the Academic Assistance Center, Office of Student Life staff can discuss academics and help schedule an academic coach. They also can help problem solve and connect students to other resources. Faculty and staff are the number one referral of students to our office. There are multiple ways to refer a student who may be in need of assistance. You’re welcome to call us at 785-532-6432, stop by our office in 201 Holton, walk a student over to make an appointment, or fill out our Student of Concern Reporting form. We find the most successful referrals happen when the student knows you are referring them and you help them make the connection with our office. As the semester winds to a close, please keep these free and convenient resources in mind and pass them along to your students. 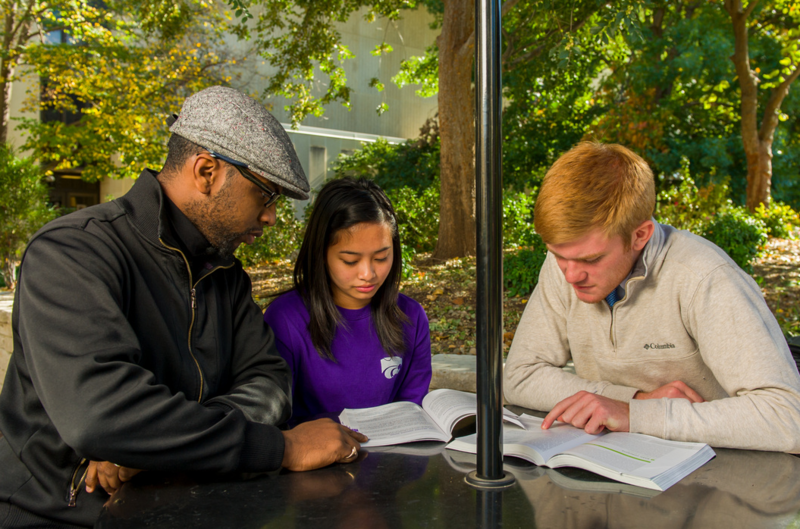 We are a K-State family, and together we can help one another succeed. With the upcoming change in presidential administrations, there is potential for change that may affect our university community, including undocumented students. While we may be in uncertain times, one thing remains clear — our land-grant mission to the state of Kansas and our country. By staying true to our mission, we can remain on course as the political future unfolds. There has been much discussion in higher education circles about the status of undocumented students, with or without Deferred Action for Childhood Arrivals, or DACA, status. DACA is an immigration policy initiated by the Obama Administration in 2012. Under the policy, certain undocumented immigrants to the United States who entered the country as minors can receive a renewable two-year period of deferred action from deportation and eligibility for employment. 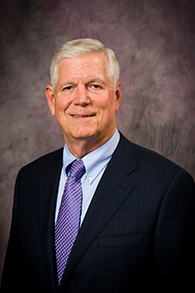 Recent media reports have made inaccurate claims about how Kansas State University handles reports of sexual violence. The university provides support and assistance services to all reported victims, regardless of where the sexual assault or harassment is reported to have occurred. Blanket statements that K-State does not investigate incidents that happen off campus are simply not true. The university looks into all complaints of sexual violence through its Policy Prohibiting Discrimination, Harassment, Sexual Violence, and Stalking (PPM 3010). That policy addresses conduct occurring in the following locations, which is consistent with Title IX requirements: (1) on campus; (2) on and off campus in university-sponsored programs. In addition to thoroughly reviewing all complaints under PPM 3010, the university has several other policies and processes that apply to reports of sexual violence. 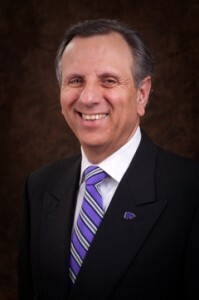 K-State assesses the risk to individuals and the university community, regardless of where the conduct reportedly occurred. This happens through policies and processes such as the Threat Management Policy and the Critical Incident Response Team (CIRT). Students found in violation of these policies have been removed from campus in the past. The Academic Coaching program offered under the Division of Student Life, is a free resource made available to any student at any level of any degree. Students will be assigned a professional academic coach, made available to meet one on one without a limit on duration. The notes below are thoughts from the Director of Academic Coaching, Scott Voos. Reality can be a slap in the face. It hurts to a point. Is shocking and can be embarrassing. But it’s also a jolt of energy and if even for a split second, forces you to think about your current state of things. If steered properly it can propel you to make impactful change, where tremendous growth and opportunity can be made. For a student, the end of a semester can be that slap in the face. The reality check moment where they are forced to think about what the heck just happened. Student life hits them hard and runs like a steam engine downhill. Social pressures and the luring temptations of a good time are around every corner. Frequently lost in the shuffle is that one pesky class that’s too early or boring. That reading assignment that they’ll get to tomorrow. Online quizzes are thought to be so easy, they usually don’t even have to prepare for it. The continuous justification of getting to it later, normally culminates with that dreaded F.
As you’re cleaning out your closet for the new year, consider donating items to the K-State Career Center’s Career Closet. The Career Closet is a free opportunity for students to obtain gently-used professional attire for upcoming interviews or career fairs. All donations are tax-deductible. One drawing winner will be awarded a $50 campus store gift card and five other drawing winners will each receive two tickets to the K-State Men’s Basketball game versus Baylor on January 14. Items eligible for the drawing will be accepted between December 1 and January 6. To donate, bring items to the Career Center at 148 Berney Family Welcome Center, during regular office hours Monday-Friday, 8 a.m. to 5 p.m.
For those outside the Manhattan area or with drop-off schedule conflicts, please contact the Career Center at careercenter@k-state.edu or 785-532-6506.